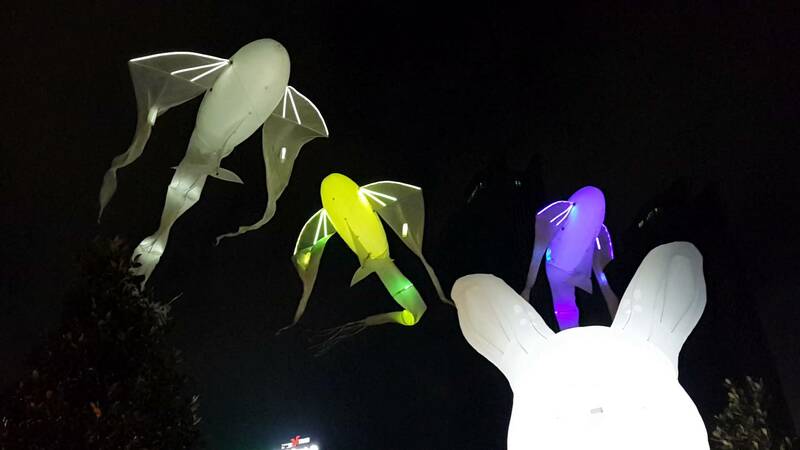 The Zorlu Center hosts the first light festival in Istanbul from 13rd to 29th of November 2015. Luminéoles and our Lanterns will be part of installation all around the center: in the park at the Raffles Hotel, the mall and subway tunnels. An unforgettable high optical technology experience that celebrates light as a source of life.